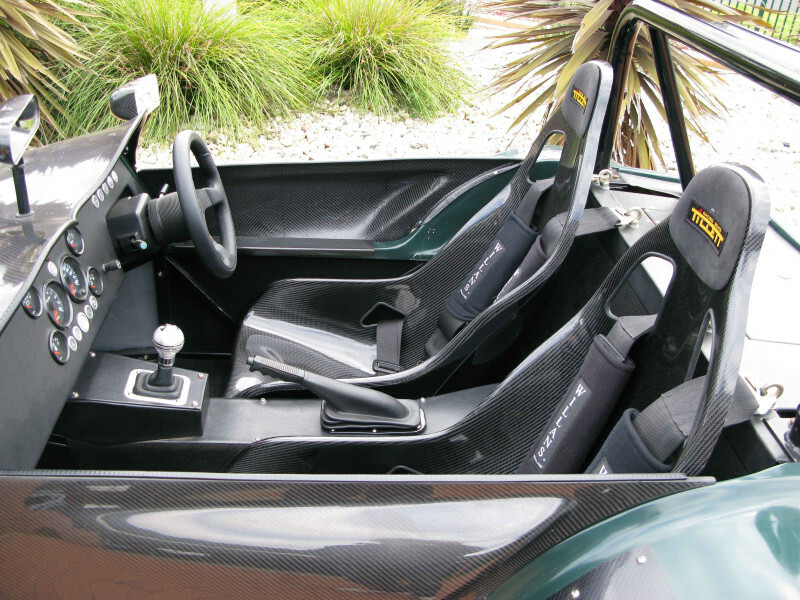 Narrow seat for many kit and track day cars. Very lightweight. Bottom mount for easy install. Black GRP XL width with edges on version. Note: The images in the gallery are not of this exact seat. They are of the regular width carbon/GRP version with edges on. 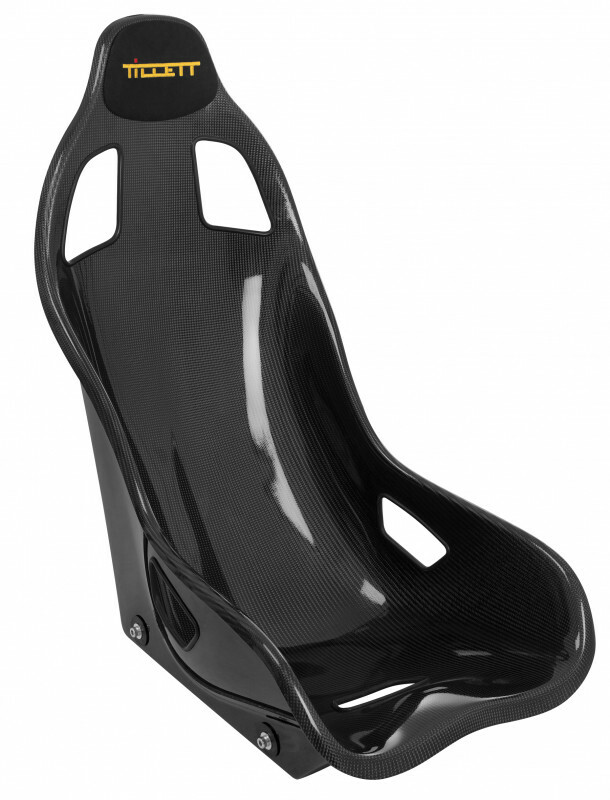 The B6 is a narrow seat suited to many kit and track day cars. Unlike the new Screamer, the lighter weight bottom-mounted B6 is not an FIA homologated model. 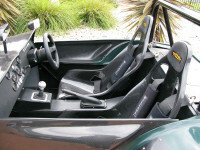 It is based on Tillett's popular Caterham 620R seat with some important differences. 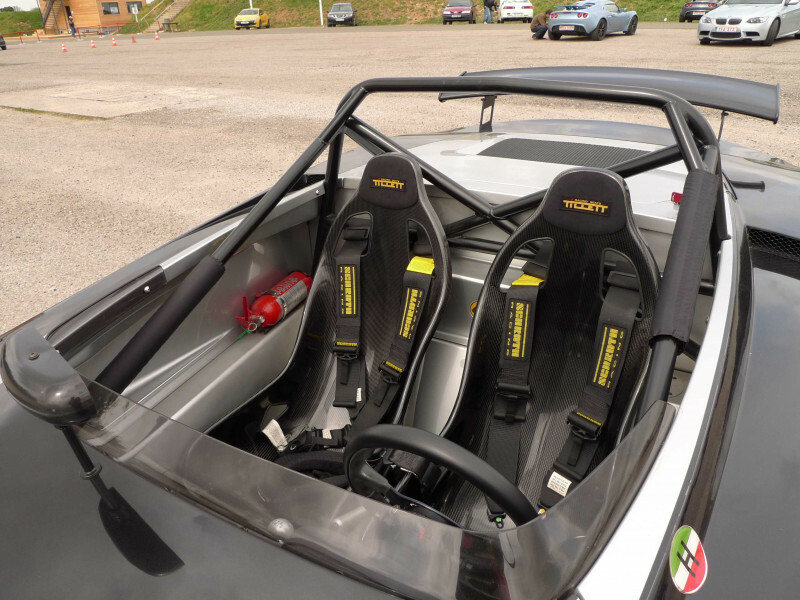 The headrest has been pushed back slightly to enable use of a crash helmet and the shoulder belt holes have been raised to allow the use of a Hans device. The hip holes are also able to accommodate wide lap belts. This version of the B6 is the 30 mm wider XL width black GRP version with the edges left on and comes complete with a suede padded headrest as standard. To give it that extra bit of comfort, the B6 has the option of Dinamica® covered suede panels. 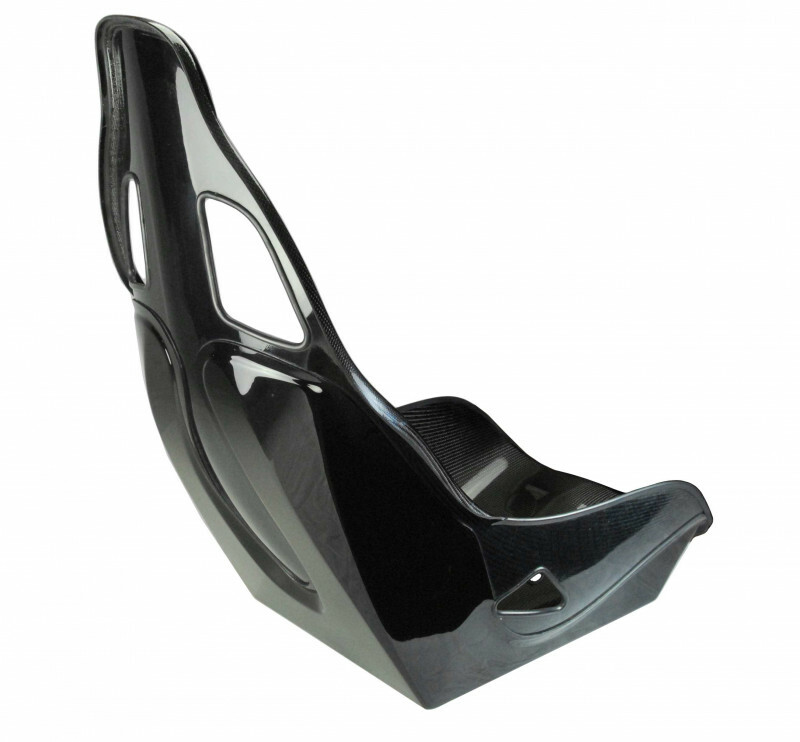 The mounting points for the B6 are under the seat as standard, meaning there is no need to buy extra brackets for mounting. 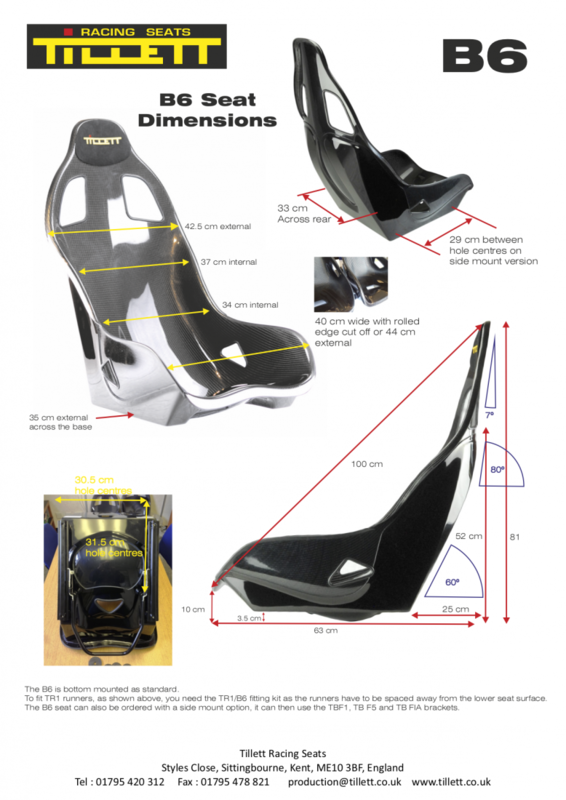 While this is simpler and lighter, it does reduce the ability to tilt the seat, though in our experience most seats are mounting in the standard level position anyway. Optionally, Tillett's TR1 adjustment runners can be bolted directly underneath using the TK5 fitting kit. By using at least 40 mm of spacers under each M8 mounting point, the B6 can be bolted directly to the floor without runners. The Tillett 51 mm diameter x 5 mm thick Nylon spacers can be used for this purpose and they enable fine adjustment of angle. As a no cost special order option, the B6 can be ordered with side mounts, allowing the seat is able to use the same bracket sets as the B6 Screamer. 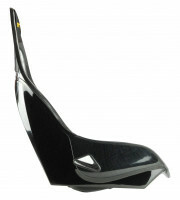 Please contact us directly to order this option as it is not generally kept in stock.